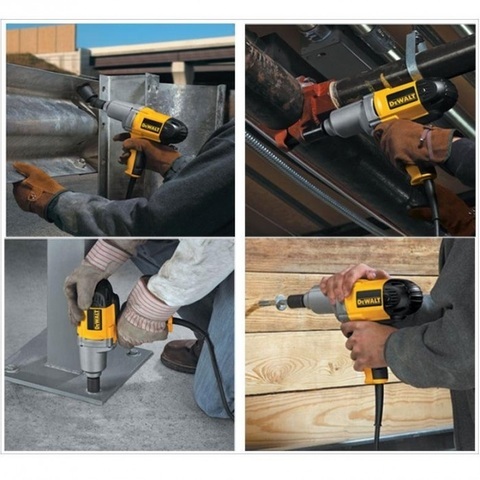 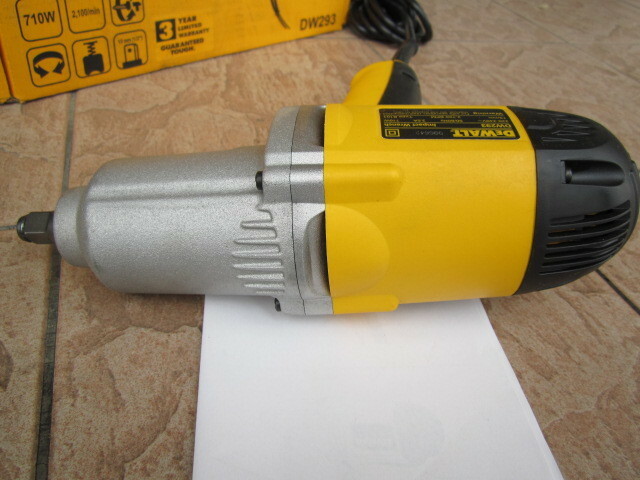 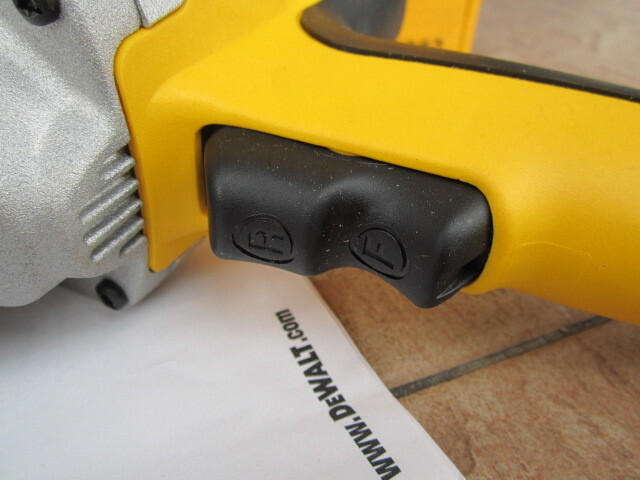 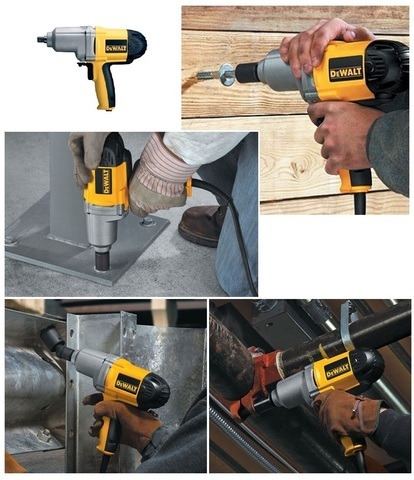 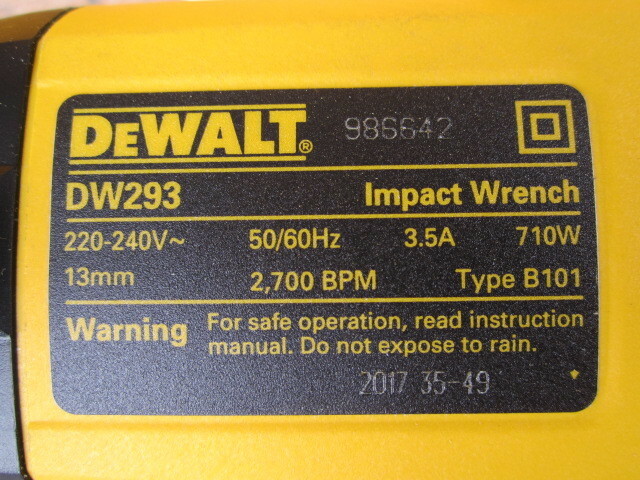 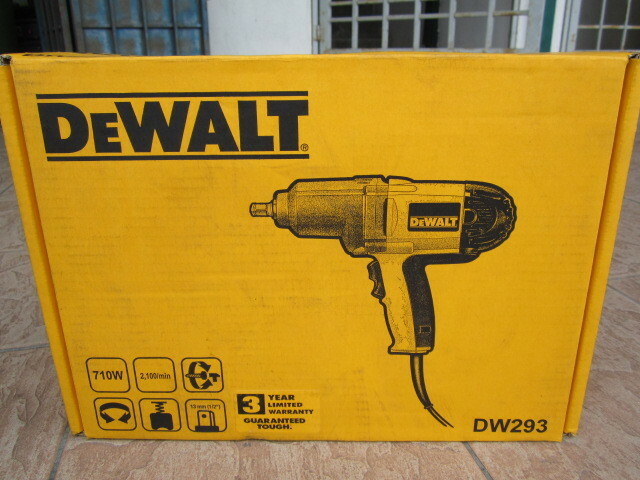 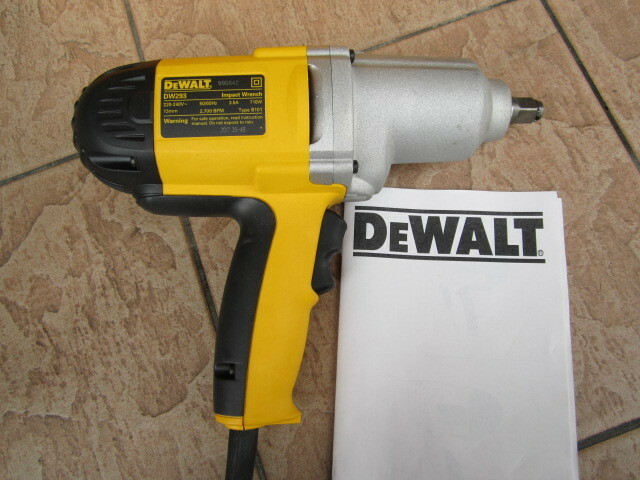 DeWalt 710W 1/2" Dr. 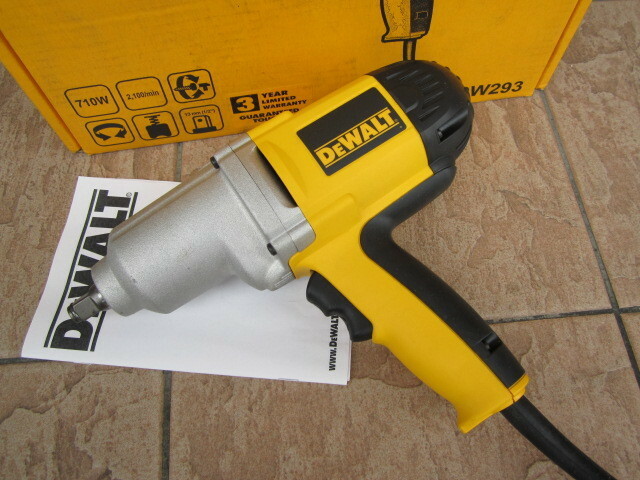 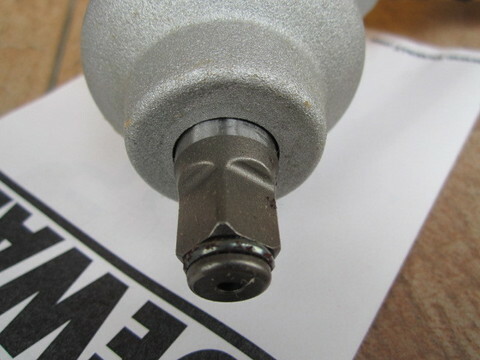 Hog Ring Anvil Impact Wrench.. 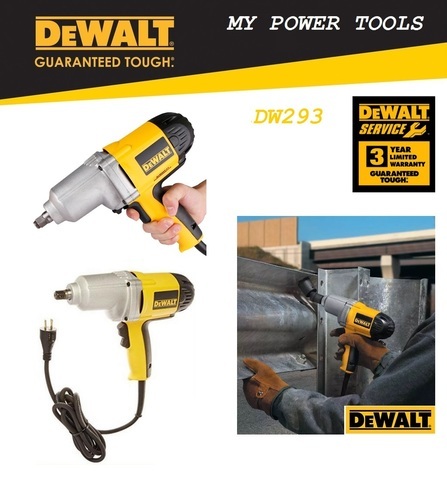 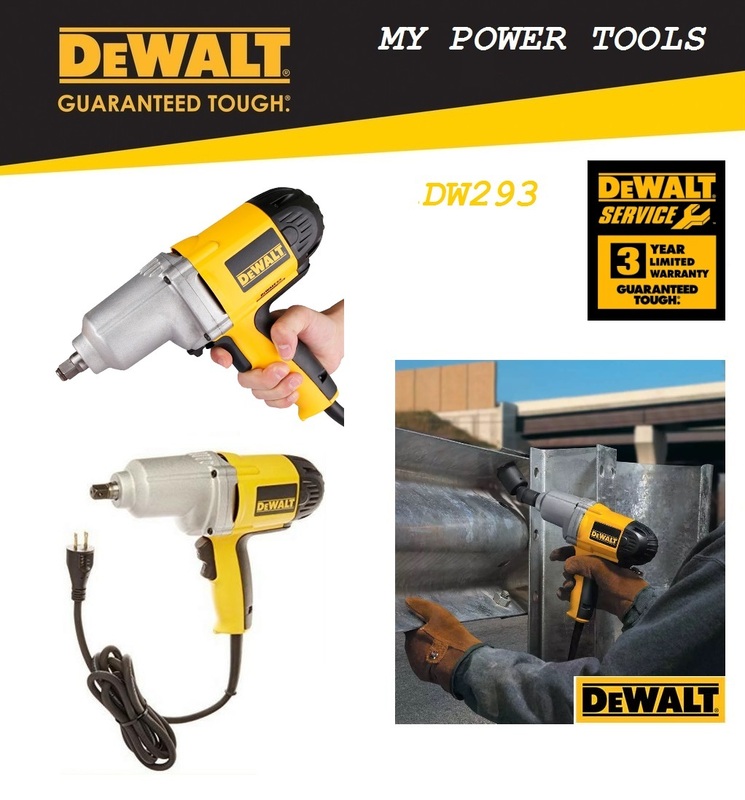 The DW293 1/2" Impact Wrench with Hog Ring Anvil delivers a powerful forward and reverse torque, which is operated by the AC/DC rocking switch. 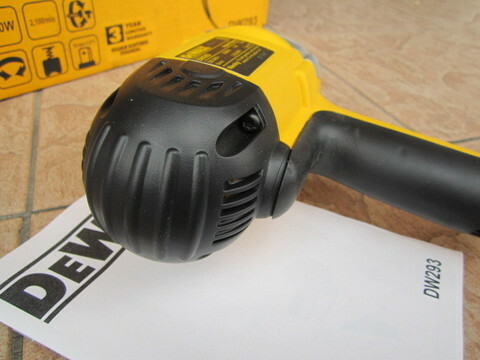 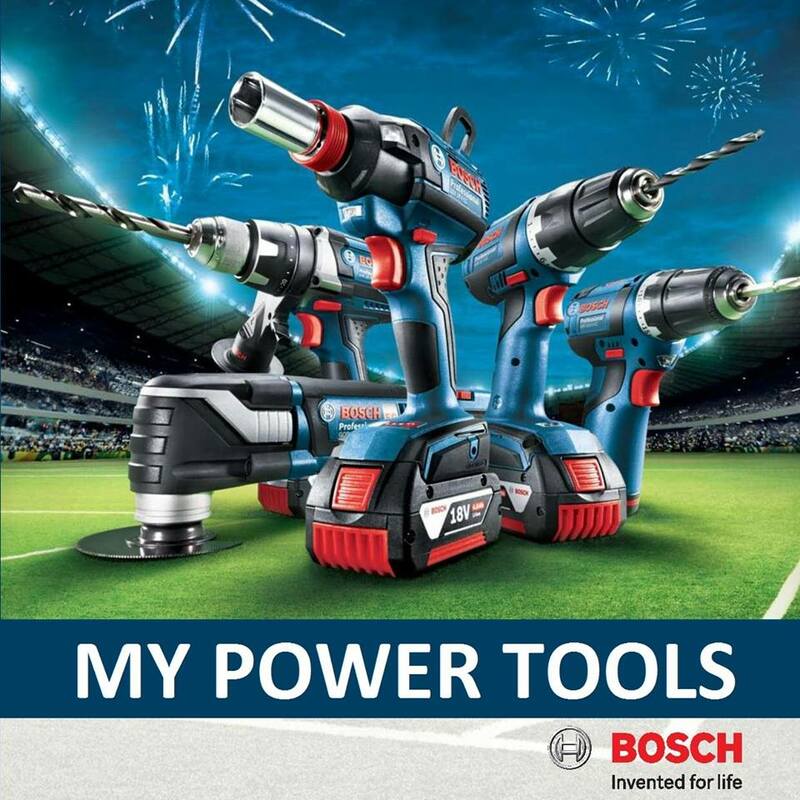 Features a soft grip handle and ball bearing construction for comfort and durability.